Honiara, capital of Solomon Islands, hit by flash floods in April this year. 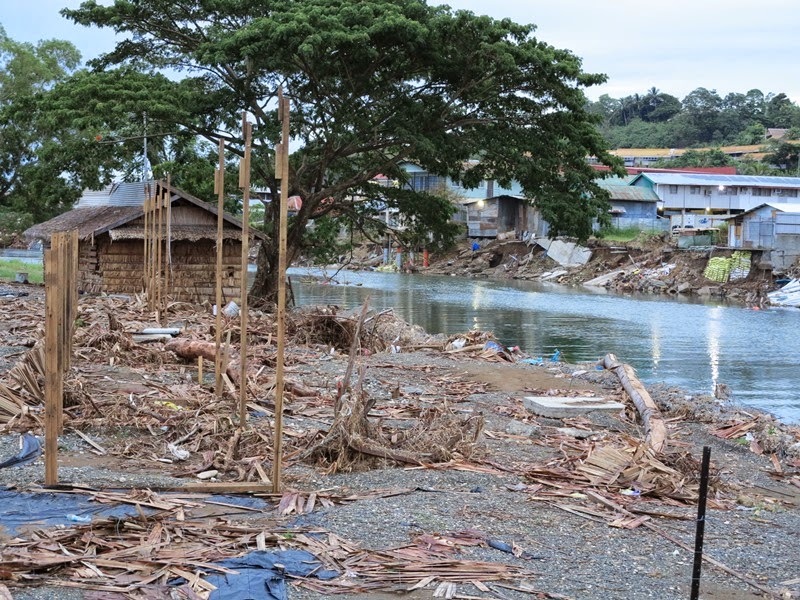 Honiara, Solomon Islands: The Asian Development Bank (ADB) has approved a $15.58 million project to help the Solomon Islands rebuild transport infrastructure damaged by recent flash floods. The assistance, drawn from ADB’s Disaster Response Facility, will help fund construction of new infrastructure designed to be more resilient against future disasters and other climate threats. ADB’s financing is $13.22 million (half loan, half grant), while the Solomon Islands Government is contributing $2.36 million equivalent. “Through the reconstruction and upgrading of vital infrastructure, the Transport Sector Flood Recovery Project will restore and significantly reduce travel times to markets, schools and health care facilities,” said Andrea Iffland, Regional Director of ADB’s Pacific Liaison and Coordination Office in Sydney. Prolonged heavy rain in early April associated with Tropical Cyclone Ita caused severe flooding in the nation’s capital, Honiara, and across Guadalcanal province. There were 23 deaths, and 52,000 people were reportedly affected. Major infrastructure including sewerage systems, water supplies, and major roads and bridges were badly damaged or destroyed. The Ministry of Infrastructure Development will be the executing agency for the project which aims to build more resilient communities by ensuring restored bridges, stream crossings, culverts, and bridge approach roads can better withstand more frequent natural disasters and other challenges expected from climate change. Since 2000, ADB has supported the Solomon Islands’ efforts to improve and develop its transport sector through six major projects.